USED Allseating and HON chairs - task, executive, and stools. Great Shape! 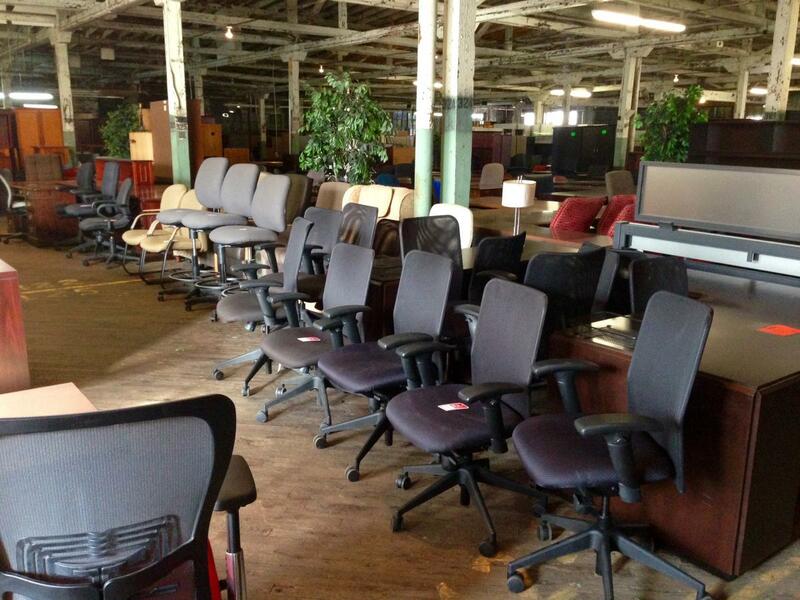 I would like to receive pricing for the following item: USED Allseating and HON chairs.